Buy a shirt to help support a family in need! 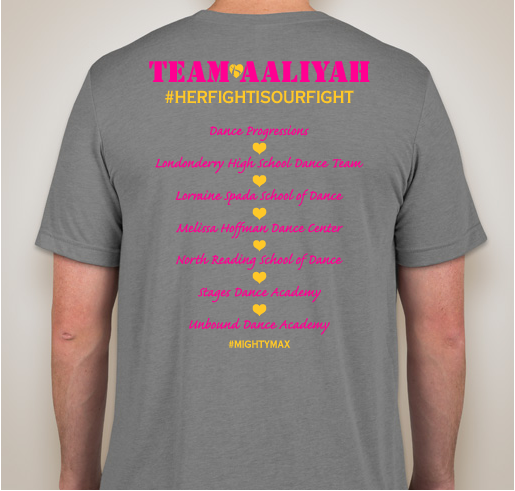 All funds raised will be paid directly to Sonya Davis for Aaliyah Davis. Dancers Making a Difference is an annual performance held at the Derry Opera House on November 2nd at 7pm. Dance Progressions hosts the event and is joined by surrounding dance studios to raise money for a family who has a child battling cancer. Our mission is to raise money to help support the family financially as they continue to care for their child. We come together as a community to try to lighten the burden of every day life for one family at a time. We are all tightly knit dance studios who believe family comes first and are happy to make a family's situation a little better. Aaliyah is 16 year old Nashua resident who was diagnosed in 2016 and went into remission for 9 months then was re-diagnosed in 2017. Treatment for the osteosarcoma is what gave her Acute Lymphoblastic Leukemia in 2018. Aaliyah’s dad (pops) was the one who quit his job to be her main caregiver. He went to all the appointments and managed all her care at home. Sonya her mother is the one who worked. Tragically Aaliyah's dad passed away suddenly and unexpectedly. Sonya has had to quit her job to be the main caregiver to Aaliyah. Unfortunately the first year of leukemia the treatment is very intense. So frequent clinic appointments, blood transfusions and unexpected hospital visits are all to be expected. The money would be to cover any left over burial expenses, and manage medical bills and everyday cost of living due to no income now. Also, let’s face it, when our kids suffer, all we want to do is be able to provide them with whatever take out they want or daily excursion they feel up to doing. 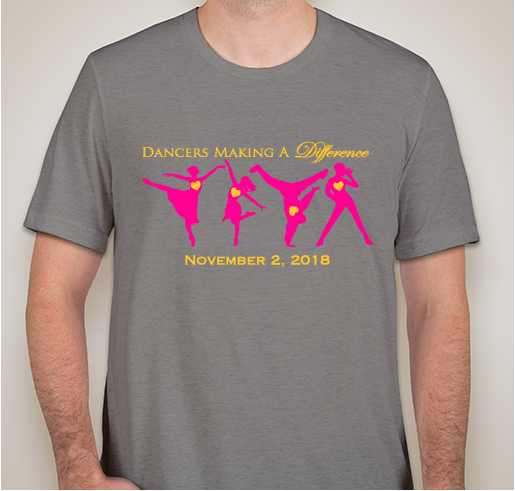 Share Why You Support "Dancers Making A Difference"